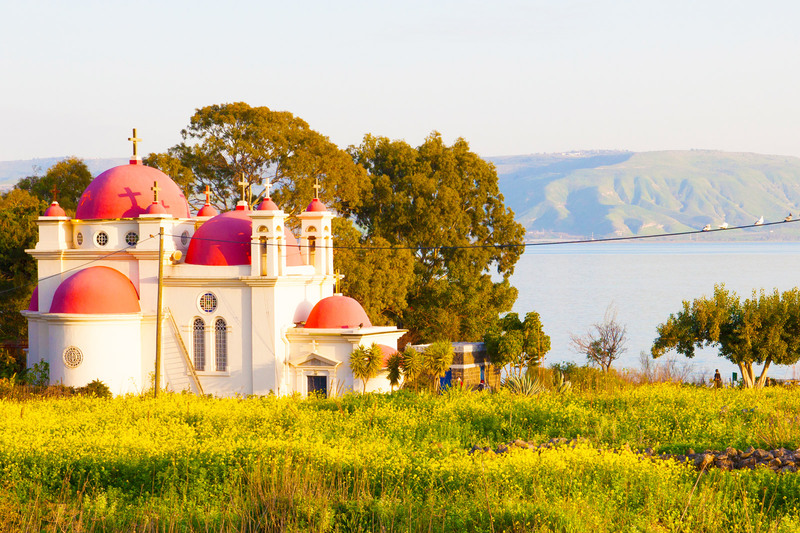 Tiberias and the Galilee are attractive all-year-round thanks to its natural beauty, quiet beaches and activities that they have to offer. 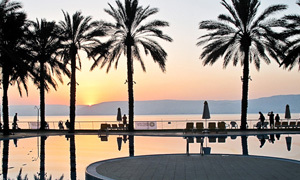 Tiberias, located in Israel’s Galilee Region in the north, is the most popular town to visit on the Sea of Galilee. 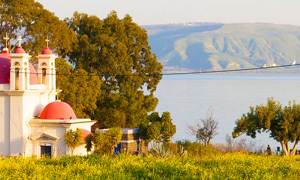 Also called Lake Kinneret, the Sea of Galilee is Israel’s largest lake and is famously known as the body of water that Jesus walked on. The population of 42,000 people is primarily Jewish. 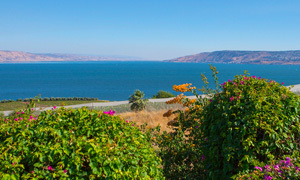 Tiberias is considered one of Judaism’s Four Holy Cities and for many centuries served as the main political and cultural hub for Jews in the Galilee Region. 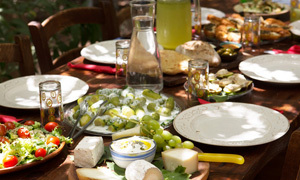 One of the warmest areas of Israel, the hottest months are in July and August with average high temperatures of 100 degrees Fahrenheit. 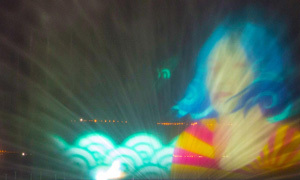 The coldest month is January with an average high of 65 degrees Fahrenheit. 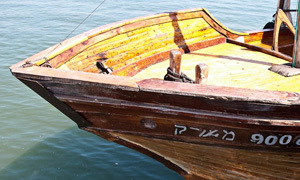 If you would like to visit the Tiberias and the Galilee area, our Israel tours take you there!